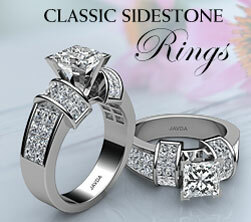 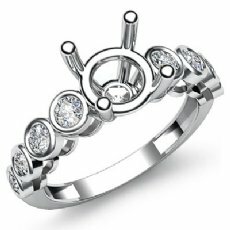 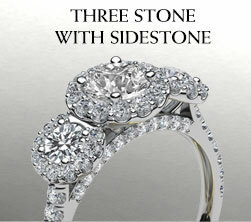 A queen deserves a regal and classic sidestone semi mount ring. 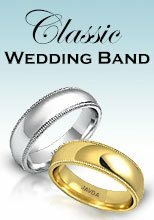 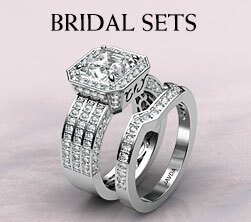 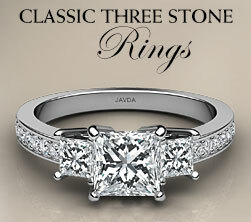 Classic ring will make any bride to be feel like royalty. 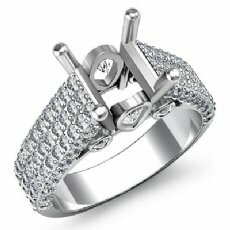 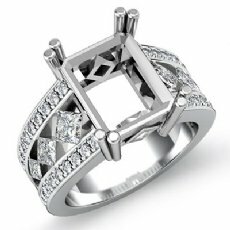 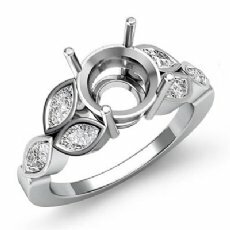 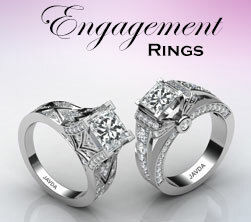 This ring designs is great for those who love to stay ahead of the trends. 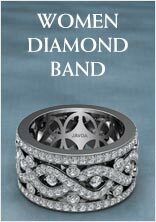 This modern, yet feminine ring is crafted in 14k white and yellow gold, 18k white and yellow gold and platinum 950. 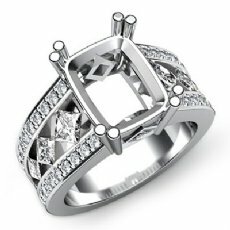 The designs and details in this gorgeous piece are amazing. 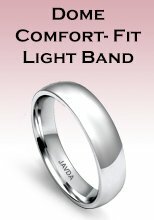 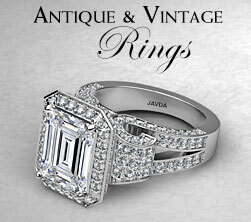 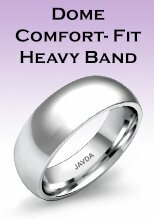 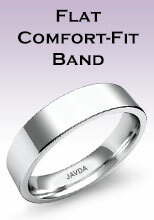 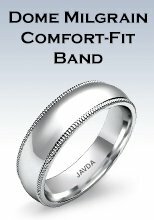 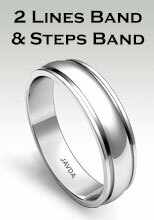 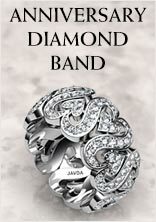 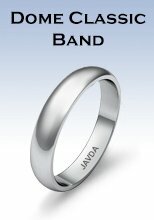 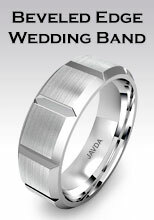 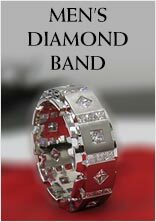 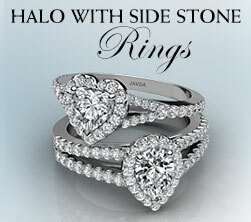 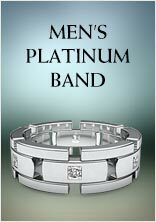 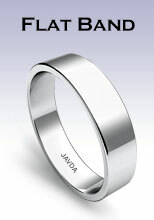 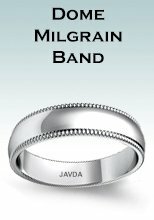 There is a wide range of jewelry at javda. 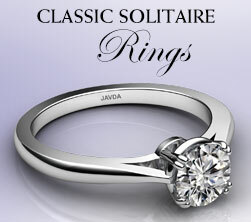 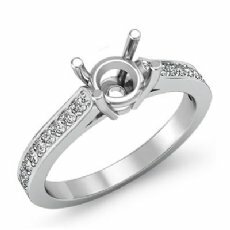 Classic sidestone ring have that unique beauty you always dreamt of.�This designer ring is perfect for a women looking for something fabulous peice.